A wide variety of colors and connectors are available for use with various wireless transmitters. 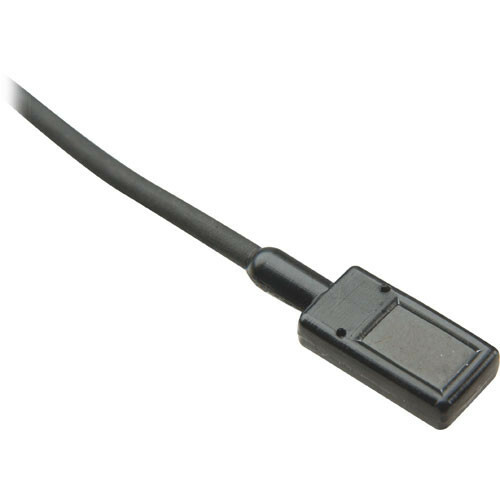 This version is black and features a 4-pin twist-lock connector for use with Sony wireless transmitters. Note: *This EMW features a connector that is wired specifically for use with the Sony WRT-822, WRT-420 and WRT-8B transmitters only.